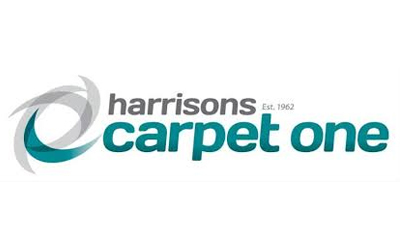 Carpet Contractors Blenheim – Harrisons Carpet in Blenheim. Company address is Burleigh, Blenheim 7201. Visit Blenheim local for qualified carpet layer capable of Domestic and Commercial work with less cost.